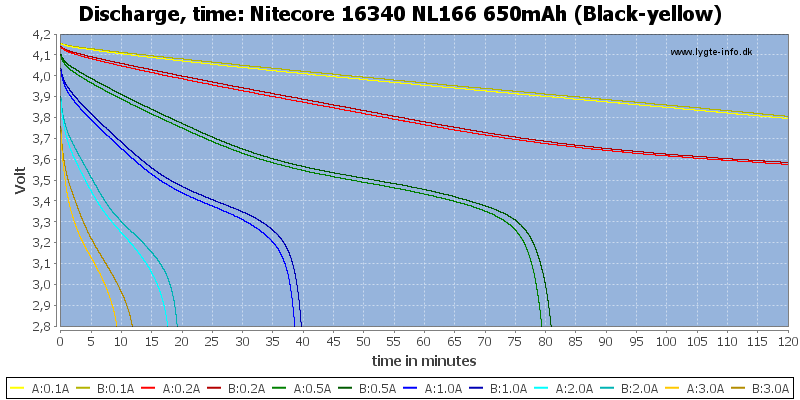 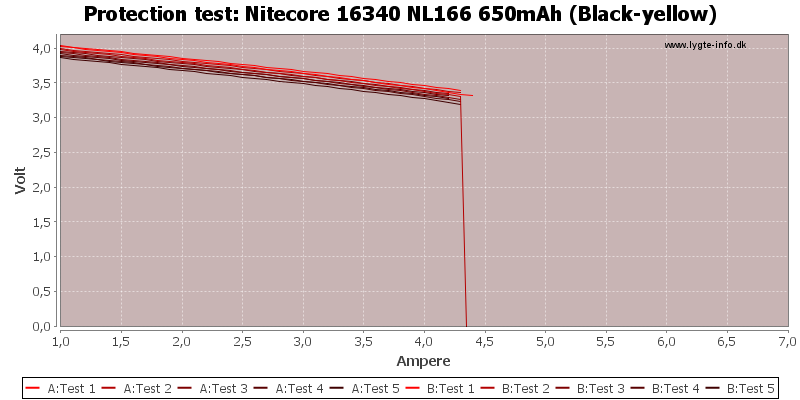 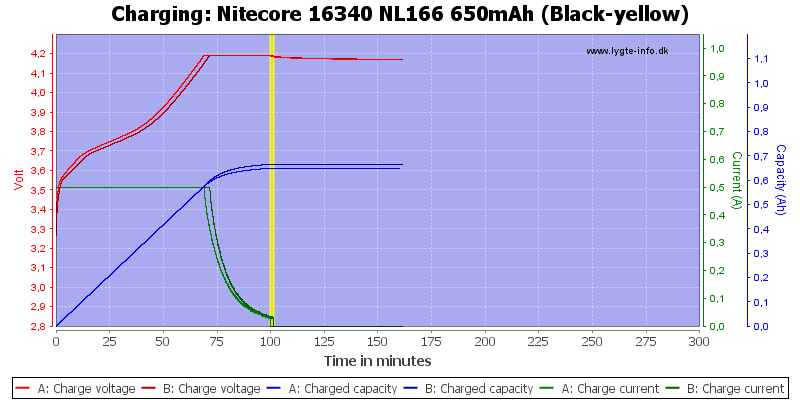 This cell is Nitecores substitute for a CR123 cell, but voltage is higher and capacity less (This is not Nitecores fault). 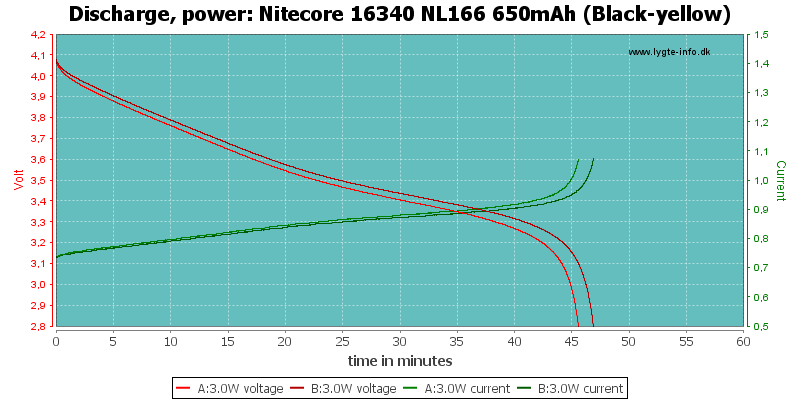 The cells do not track very well at higher current. 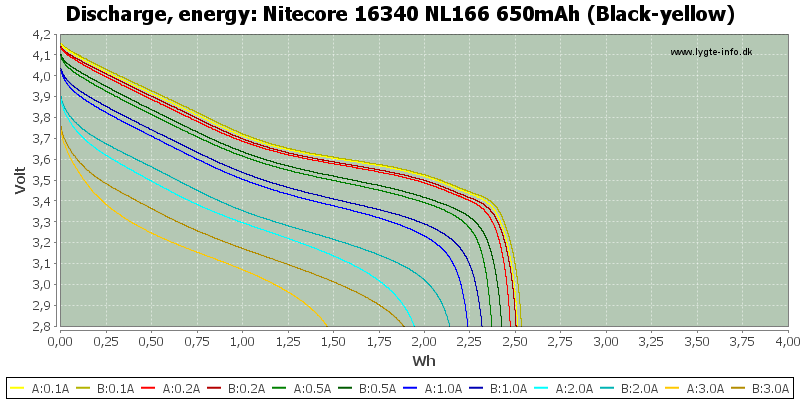 I do not like it when cell are different, this means it is best not to use them in series. 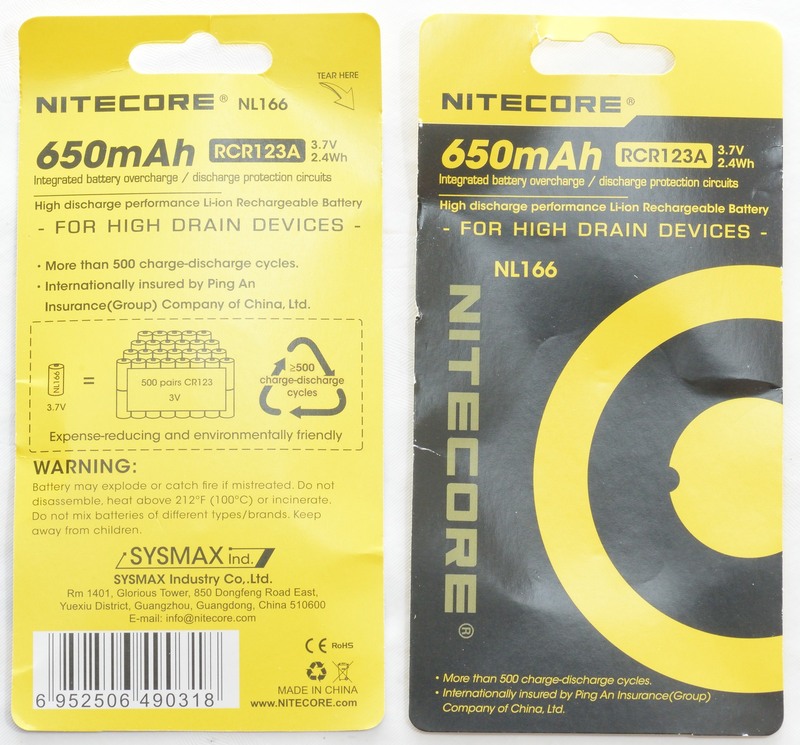 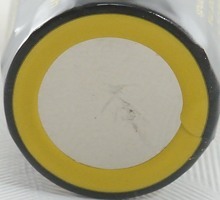 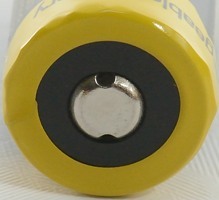 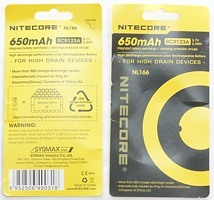 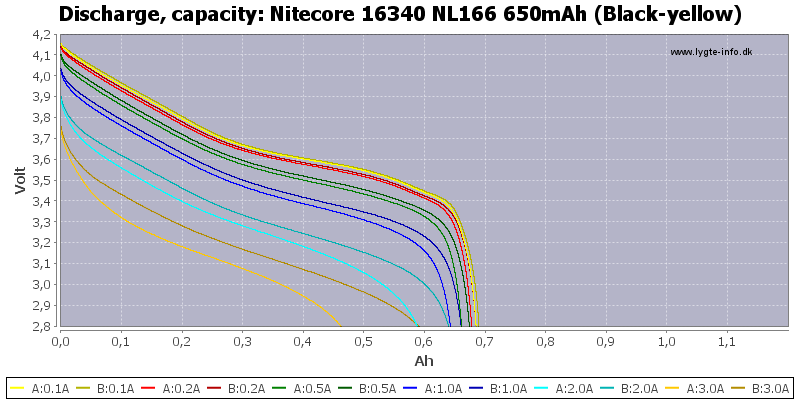 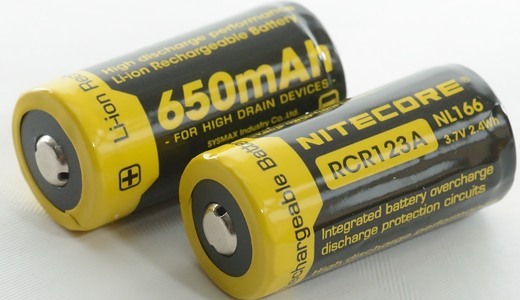 But looking at the available selection of 16340 batteries this cell is not bad and fairly short for a protected cell.